Trends influence pattern, color, and shape, but combining style with comfort and durability is how we turn customers into raving fans. We sweat the small stuff and always use the best materials available like all-weather, high performance fabrics and multi-layer, dual-density foam cushions. 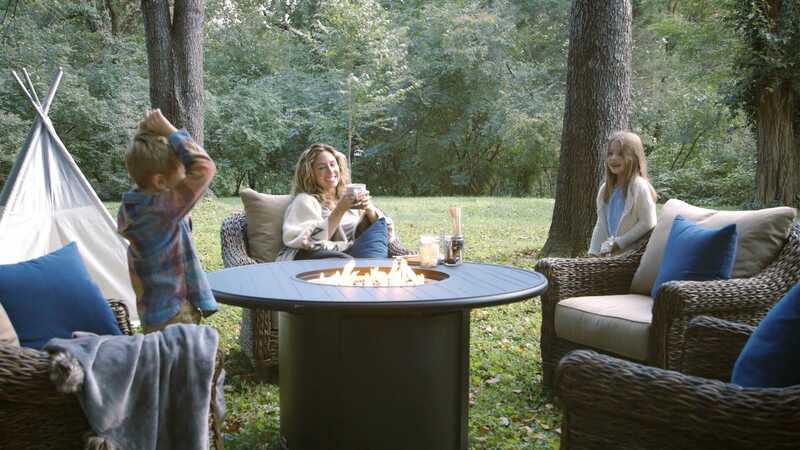 Our team has been around the block so we know what it takes to build outdoor patio furniture that you’ll be able to enjoy and love for years to come. "My only issue is sharing it with the dogs"
"Took out of box and set out, no assembly required best part!" "Love it! Well constructed and comfortable!"